Another musician is calling it quits on touring due to Parkinson’s disease. The band will release their 18th album, Firepower, on March 9. 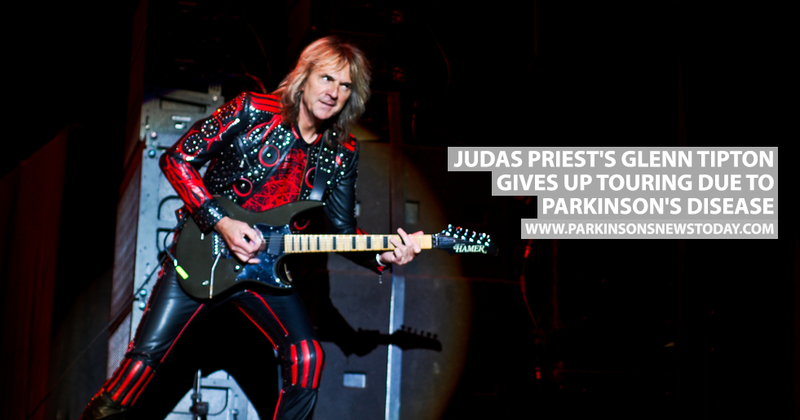 Tagged Glenn Tipton, Judas Priest, living with Parkinson's, managing Parkinson's disease, Parkinson's disease diagnosis.